Warren Buffet’s best investment years were before Berkshire Hathaway when he ran a partnership that delivered 24% annual returns after fees. The letters he sent to the partnership chronicled this period and provided a deep insight into how Buffet invested. For the first time, these letters have been accessed and turned into a book – “Warren Buffet’s Ground Rules” by Jeremy Miller. 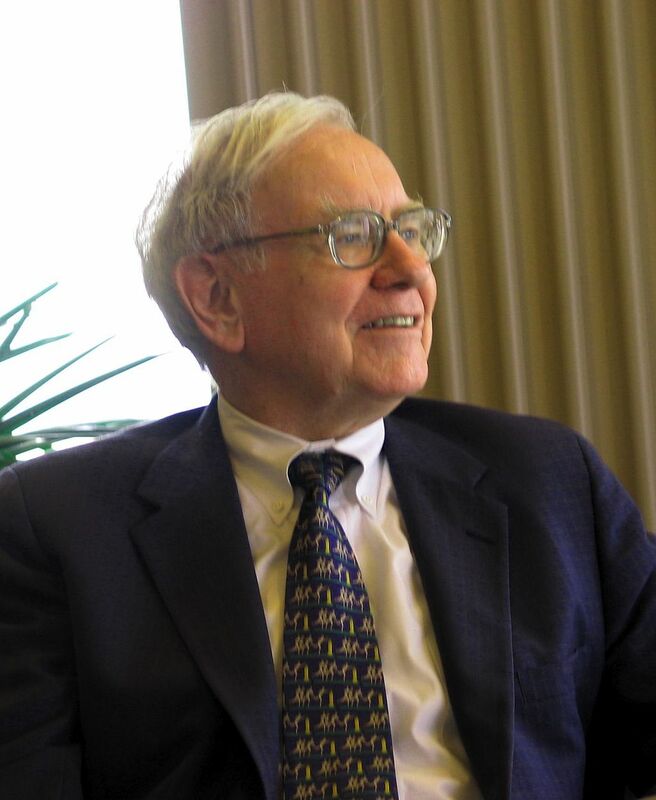 Buffet recommended the book in his most recent letter to shareholders.